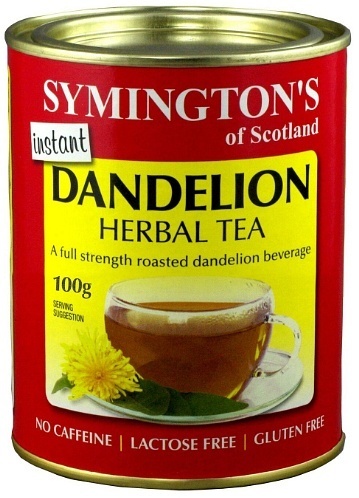 We are a distributor of Symington's Dandelion Tea products. 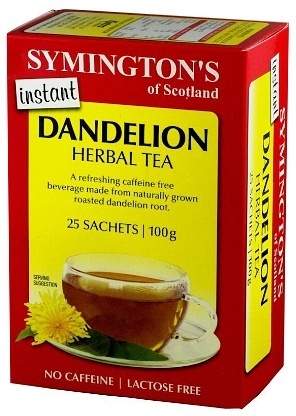 Symington's Instant Dandelion Herbal Tea is made from Roasted Dandelion root. 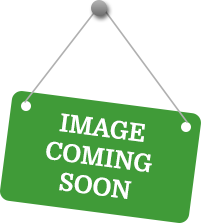 Quick to prepare and delicious to taste this caffeine free beverage is a great substitute for coffee. 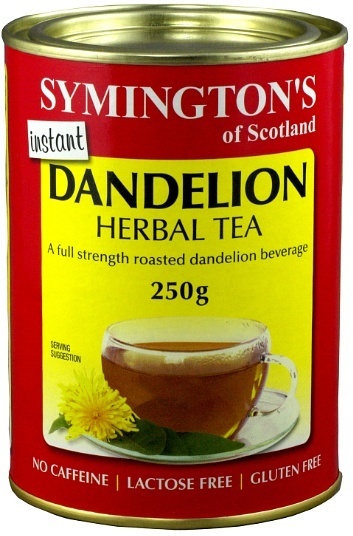 Click here to buy Symington's Dandelion Tea online.